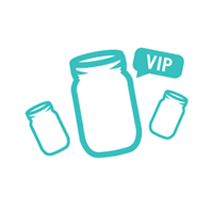 MasonJars.com | Will I be charged sales tax? 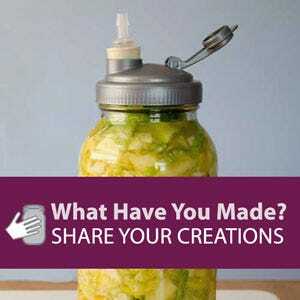 Mason Jars MakerPlace has Makers (sellers) in many states within the United States of America. If you reside in the same state as a Maker you are purchasing an item(s) from, you will be charged the appropriate sales tax.